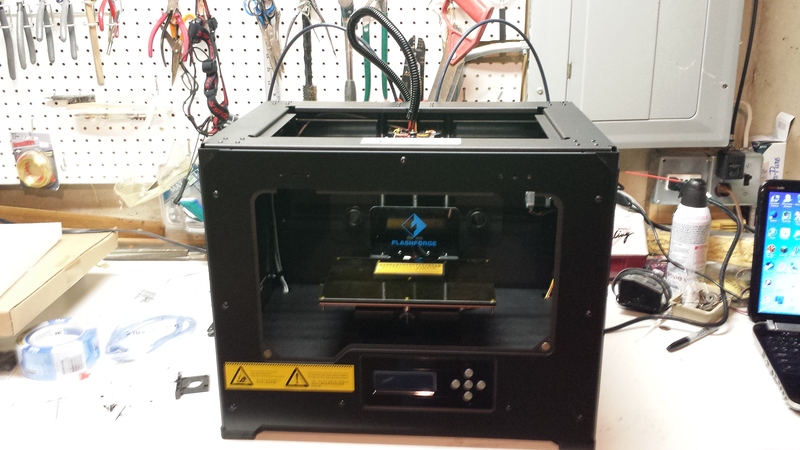 AllosTech specializes in 3D printing from standard prints to crafting prints with “some assembly required”. 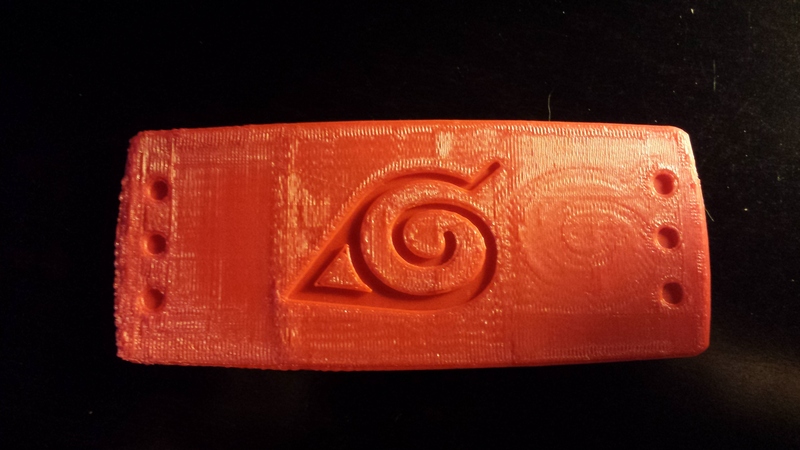 We have been hard at work using 2 different 3D printers and expect to order and test more printers in the near future. Our business model is very different from a traditional business of this kind. Here is why; a lot of models we use are provided free by the community under a free-use license. However, we believe that artists should be rewarded for their hard work. That is why a portion of the profits will go to those artists. That’s right – even though they expect no payment for using their models, we want to do our part to give back to the community and encourage those artists, and others as well like them to create more and better models for 3D printing that will make the industry better for everyone. Our mission statement is simple: To create a different market for artists, engineers, and customers while providing amazing personal support and service to both. In order to show how dedicated we are to our mission of philanthropy (or more simply; giving back to the community), we will periodically be giving away printings and assembled units for free! To launch, we will be giving away a Raspberry PI with a case FOR FREE. No catch, no buy one-get 2 free, no gimmicks, no sleazy car salesman, and no purchase required – all you have to do is submit your email address to this page and we will be using random.org to generate a random number which will correspond to the row in the spreadsheet. Once we select a winner, we will contact you for shipping information. Easy! But wait, there is more! For those who purchase a print – we will randomly select a customer to include an 8bit videogame coaster like this here. These have been printed on glow in the dark filament. The products we list on AllosTech website are the ones that we have printed ourselves and know for a fact that we can print them. 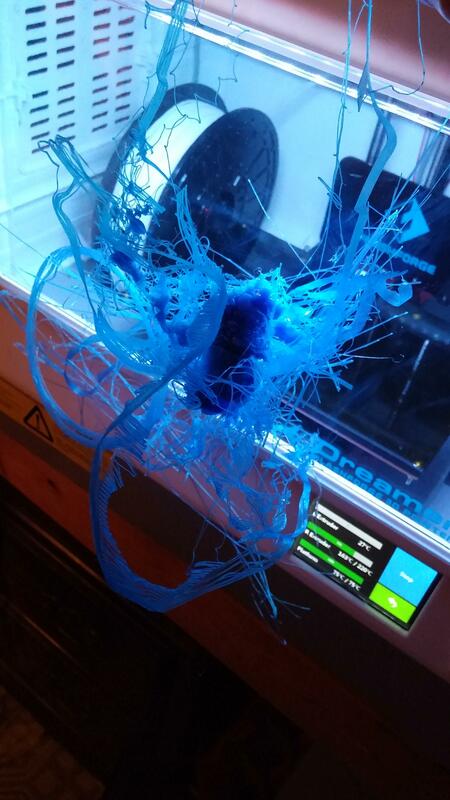 If you find a model on Thinginverse that you would like printed, please contact us at support@allostech.com. We would be happy to try and see if we can print it or make it for you! If you have any questions, comments, concerns etc, please do not hesitate to contact us via support@allostech.com address. Even if you are just wondering about the settings we use to print or what some pointers would be for first time 3D printer users. Do not be shy to ask! Now go print some crazy stuff – you know, those things you have always wanted but couldn’t get? Thank you for reading this feature post and I hope you will check out AllosTech for more fun stuff to come. Remember to subscribe to my blog for more updates on a wide ranging topics like Android, Laravel etc. Have a fabulous day!